Ethiopian police said a mass grave uncovered this month contained 200 people who’d protested against the Somali regional government over the past six years, as the Horn of Africa nation grapples with a historic political opening. Police said Nov. 8 they were starting a court-ordered investigation into the grave found between the borders of the country’s troubled Oromia and Somali states. They presented their findings Thursday ahead of a trial for the Somali region’s ex-president, Abdi Mohamoud Omar, who’s accused of involvement in human-rights abuses, according to Fana Broadcasting Corp., which is funded by Ethiopia’s ruling party. 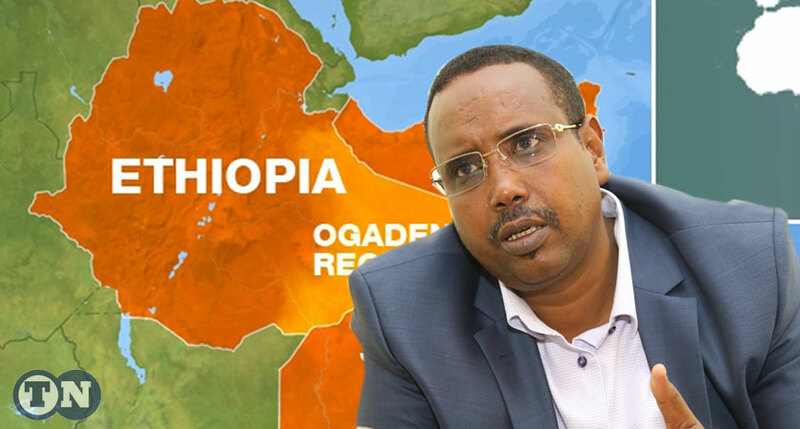 The discovery is the latest dramatic development in the gas-rich eastern Somali region, whose new President Mustafa Omer has vowed to reform a regime whose brutality and methods he compared to the mafia’s. It’s part of a wave of change sweeping Africa’s second-most populous nation since Prime Minister Abiy Ahmed took office in April, promising multi-party democracy. Police on Thursday identified five suspects including the former president, asking for 14 more days to search for relatives of the victims and continue investigations, Fana reported. None of the suspects have been charged. Some of the accused asked for the case to be separated from Abdi’s case for alleged abuses, arguing they weren’t government employees at the time. Abdi served as the Somali region’s security chief for a year before becoming president in 2008; he was deposed by federal military forces in August. Mustafa, his successor, has alleged he used the Liyu Police, a special force, as his personal enforcers and said violence linked to the group’s activities may have led to thousands of deaths over the past decade.